There's no better city than Anaheim to stage your exploration of Southern California. Take the family to meet Mickey Mouse and his pals at the Disneyland® Resort; watch the Los Angeles Angels of Anaheim at the nearby Angels Stadium; take in National Hockey League action with the Anaheim Ducks at the Honda Center; or take a stroll through the Downtown Disney® District near Anaheim Harbor RV Park, which is home to some of the city's best dining, entertainment and shopping. There's plenty to keep you and your family busy right here in our own backyard, but don't forget that Anaheim Harbor RV Park is close to the I-5 Santa Ana Freeway, so you can be off and on your way if you want to see more of Southern California. Catch the local surf scene at Huntington Beach, do some star gazing in Hollywood, or explore the ocean at SeaWorld in San Diego. When it comes to world-class fun—you've got it made at Anaheim Harbor RV Park. 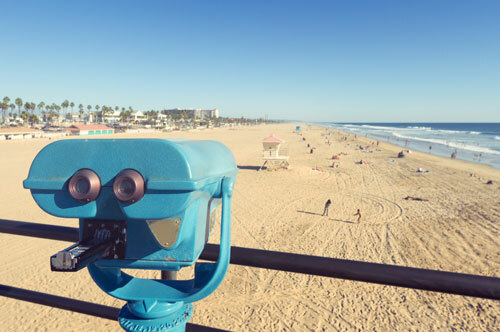 No visit to the OC would be complete without a glimpse of our 42 miles of coastline. Catch a wave at Huntington Beach, a.k.a. Surf City USA. Stroll the tidal pools along Crystal Cove State Park, enjoy a frozen banana on Balboa Island, or just enjoy a leisurely drive along Pacific Coast Highway. 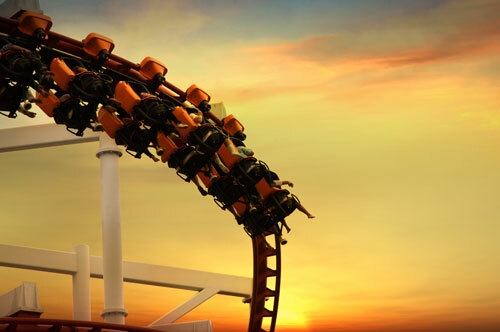 If thrills and spills are on your list—you've come to the right place. Pick up brochures at Anaheim Harbor RV Park for Knott's Berry Farm, Universal Studios Hollywood, LEGOLAND, SeaWorld and more in our front office. Planning a trip to Disneyland®? We are located just under a mile from the front entrance! Not bringing an extra vehicle to travel? No problem! We are located a quick 30 – 90 minutes away from your next adventure and can assist in booking tours and transportation. Please contact the office for more information. 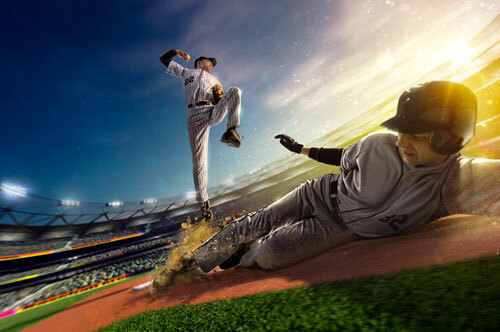 Our proximity to the Angel Stadium, the Honda Center and the Grove of Anaheim means headlining musicians and top-notch sporting events are just next door. Enjoy music, dance and opera at Orange County Performing Arts Center. 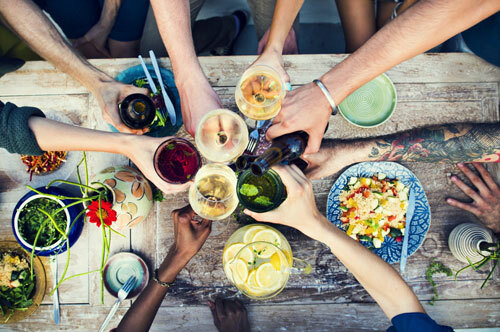 Whether your tastes tend to fine dining or family fare, there's no shortage of great places to eat including ESPN Zone®, Rainforest Cafe®, Ralph Brennan's Jazz Kitchen at the Downtown Disney® District, or explore some of the local favorites around town. Pick up menus for many local eateries at the Anaheim Harbor RV Park front office. 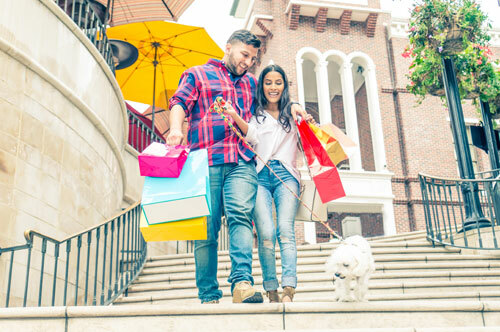 Shop 'til you drop at hundreds of local shops and boutiques and don't miss making a fashion statement at the Downtown Disney® District, The Outlets at Orange, South Coast Plaza and Fashion Island.